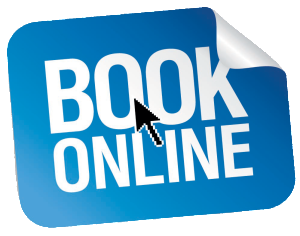 We will do our very best to provide a courteous and helpful booking service. You may book our activities online, through email or phone and by dropping into our centre during opening times. 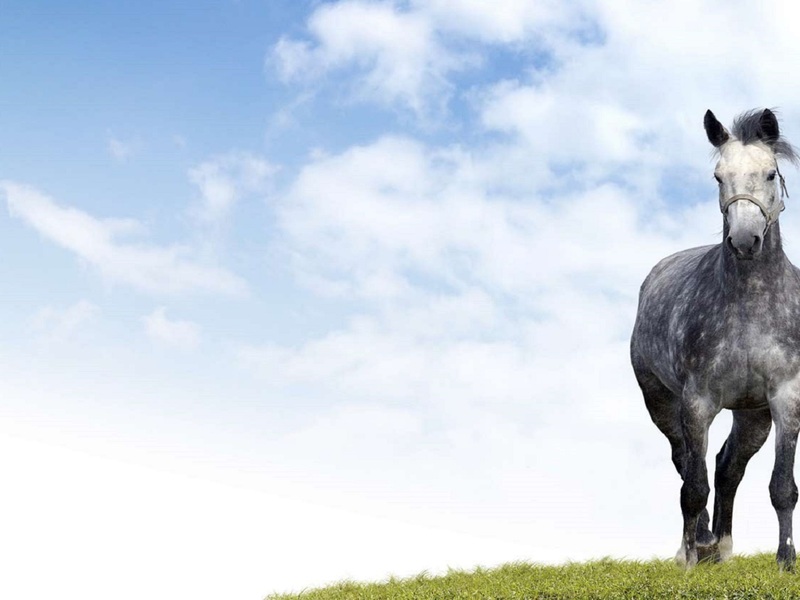 When booking horse riding activities a payment in full or a credit card is required to reserve a timeslot. 24 hours notice of cancellation or change in numbers is required. You may pay by cash or credit/debit cards here at the centre. We require a minimum of 24 hours notice for the cancellation of all horse riding activities. Cancellations within 24 hours will be charged a cancellation fee and any late notice or 'no shows' will be charged at full price. Please notify us via telephone, SMS message or through email. We have a 24 hour telephone answering machine in operation for out of hours messages. We do not accept cancellations through social media. All gift vouchers have a unique identification number, may only be redeemed once, may not be redeemed for cash, replaced if lost or stolen and are non transferable. Please advice us that you will be using a gift voucher at time of booking. Gift vouchers are not redeemable against every equestrian activity, if unsure please ask a member of staff.